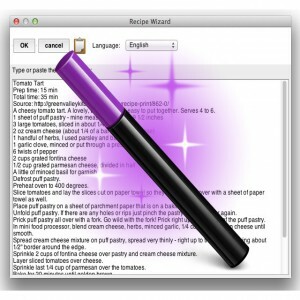 Shop'NCook recipe wizard recognizes automatically the ingredients and quantities in your recipes and transforms in second a text recipe in a list of ingredients and instructions. 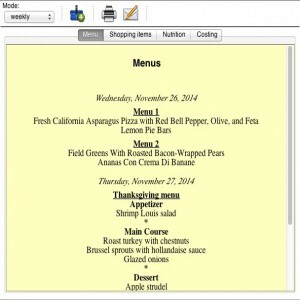 Adding a recipe is as easy as copying & pasting its text. 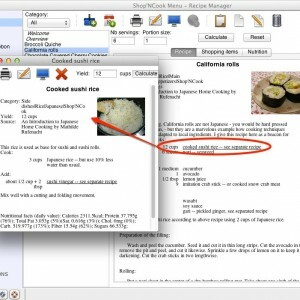 Shop'NCook Menu uses a proprietary algorithm that allows it to recognizes the ingredients in the text of your recipes, link them with the database of grocery items and estimate the nutritional information automatically. 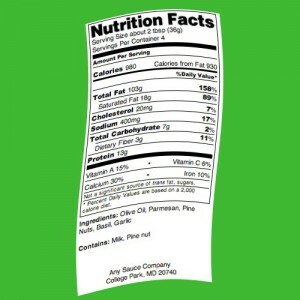 It knows over 2000 ingredients and keep learning as you use it so that it becomes always better. 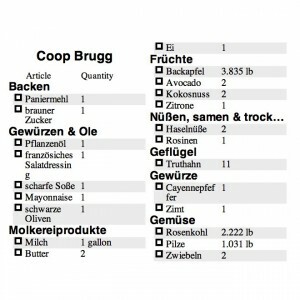 Shop'NCook has ingredient databases in four languages: English, French, German and Italian. 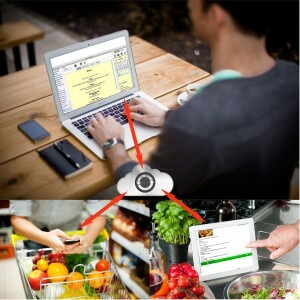 It understands recipes in all these languages and even translates the ingredients and quantities for you.